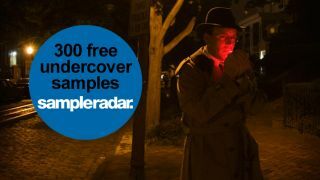 This edition of SampleRadar is very much a covert operation, as we deliver a collection of suspenseful, spy movie-friendly undercover sounds. Make sure no one follows you to the download link, and expand the zip file within 30 seconds to prevent it from self-destructing. The undercover samples are divided into five folders: Guitar Chords, Horn Swells (both categorised by key) and Loops n Lines (categorised by tempo). The undercover samples are supplied in a zip file, so you'll need to extract them before you can see them. Enjoy!